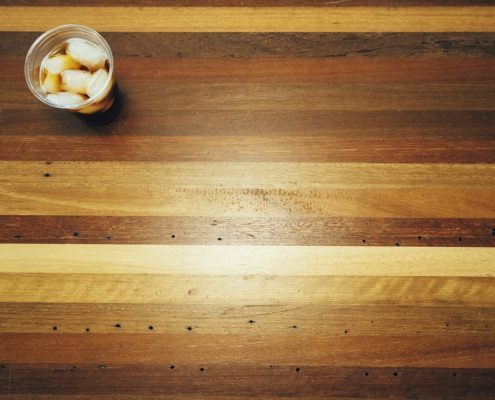 Taking a break is not just good for your change initiatives it’s critical to your success. I just returned from a short break. The habit of taking a break in March began while my daughter was in school. Her school, like many in the country, closed for a week each March. I viewed these breaks as a chance to reconnect with her. Because we did things outside our normal routine we gained a fresh perspective. It’s similar with organizational change. To remain relevant, competitive, and stable an organization must continually evolve (change). Continual change doesn’t mean bombarding your employees with one change initiative after another or worse several changes at the same time. This type of constant change leads to change fatigue. Instead of change, you get a change cynical organization. The status quo is reinforced. Your risk goes up and your return on investment goes down. Continuous change that creates a healthy and prosperous organization is a series of interrelated transitions. Each individual change event and its transition build or evolve from the previous. Leaders and employees engaged with healthy continuous change create and understand the need. They are clear about the outcome and committed to achieving it. Employees, managers, and leaders view change as necessary for their success and the success of the organization. Reflection, review, renewal are built into the process. When my daughter finished school I got out of the habit of taking a March break. Initially, I rationalized I had too much to do. I fell into the trap of believing it was more work to take time off. It didn’t take long before I realized those breaks had been as important for me as for her. As a leader, you may have decided you don’t have time to pause your organizational change efforts. There’s too much to do. We need to keep going. Your pauses don’t need to be long, but they are necessary. Keep them short, like breaks between each period in a hockey game. A hockey game consists of three 20 minute periods with two 15 minute breaks between them. Now there can be lots of other stops and starts, but the period breaks remain. The coach uses these short, but necessary, breaks to reflect on the team’s progress. He reviews the play, assesses his players, and coaches specific players. He may also re-focus or adjust the line-up, and make other adjustments to improve the team’s chances of a win. This doesn’t mean he isn’t assessing, adjusting, and coaching during the game. He is. The inter-period breaks give him a chance to step away and look at the game from a different perspective. The inter-period breaks are also necessary for the players. They need the time to rest, re-focus and re-energize. Many a team has come back from one of these pauses with the renewed drive and energy needed to win the game. It’s similar with your organizational change efforts. Planning and making time for pauses within the change initiatives and between them is beneficial to your change efforts. In a hockey game, the number and duration of breaks are defined. The pauses needed for your organizational change efforts will vary. They will depend on the complexity and magnitude of the transitions. Change is uncomfortable. It can be complex and requires energy. One key to avoiding change fatigue is to balance your change efforts with stability. Without stability change is chaos. Building and enabling the time for natural pauses in all of your change efforts help create stability. As a leader, they give you the chance to reflect, and review. If needed you can re-focus the activities or the support to enable adoption. For your employees and managers, these pauses give them the chance to reflect, internalize the need, re-energize, and re-stabilize. 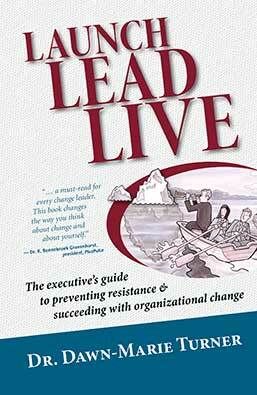 Are the changes contributing to the health and growth of my organization or are they creating change fatigue? Where does this change fit with other change initiatives in the organization? 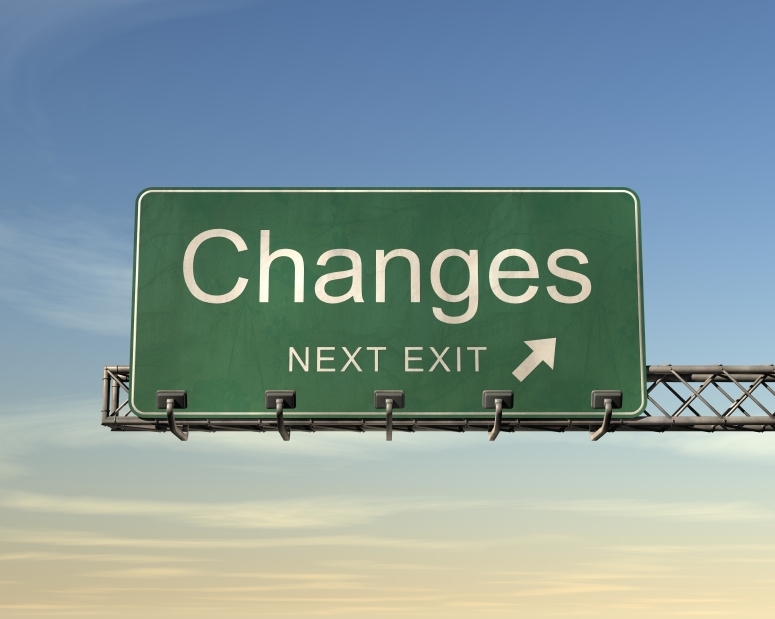 What has been the response of my managers, employees, and leaders to the changes? Where are my employees, and managers on the continuum of change? What is additional support needed to reduce the discomfort and enable adoption of the new behaviors and activities? What has been our success to date? What continues to be a challenge? What do I need to do differently in my leadership to enable the intended outcome? Since my daughter graduated I haven’t always taken time off in March. Some years, I needed to be reminded of the benefits. I often have to work to make the time. But each time I do, I am always glad I did. Dawn Marie has helped our department with a culture change in which we can become a change ready organization. This session provides practical tools and steps to help Executive leaders introduce or implement change successfully in their organizations.